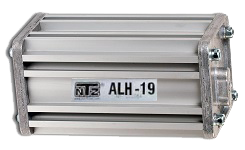 The ALH-series represent our bypass hydraulic filtration line and is used in many applications, including off-road mobile equipment, heavy-duty vehicles, stationary cranes, stationary hydraulic systems, fork lifts and industrial equipment. It is also used in sophisticated flight simulators, as well as in test rigs where cleanliness is crucial. 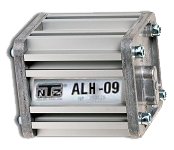 These systems are based on the AL-series and are equipped with an integrated manifold. The manifold has a pressure compensated flow control valve, which guarantees a constant flow and pressure in the filter system, independent of the external pressure and flow. An integrated safety valve protects the filter element against pressure spikes, which are fatal to filters. For volumes up to 225 litres. For volumes up to 450 litres. For volumes up to 750 litres.